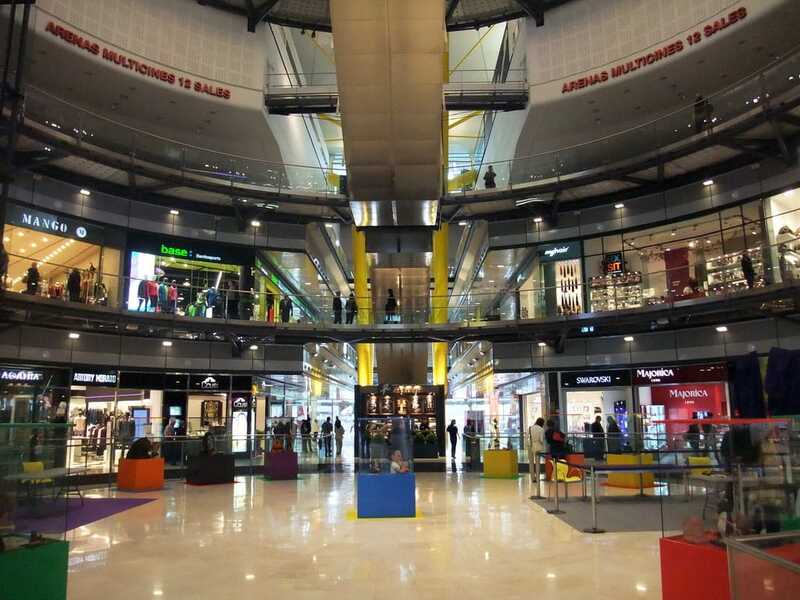 Marble in shopping centers adds value to the environment as it is always synonymous with luxury and distinction. When designing these centers of leisure and shopping designers pursue to create beautiful spaces in which visitors can walk while enjoying a pleasant and satisfying experience. Therefore, design always has to be very focused on aesthetics, but also on functionality. In this case, marble makes the difference. The concept of skin and the architectural sensations generated by a natural product such as stone is unparalleled. In these high traffic spaces, the key is to choose the right stone for the right space and be very aware of what will be the correct maintenance, therefore, post-sales service in this type of project is something that must be taken into account early, when you start designing. 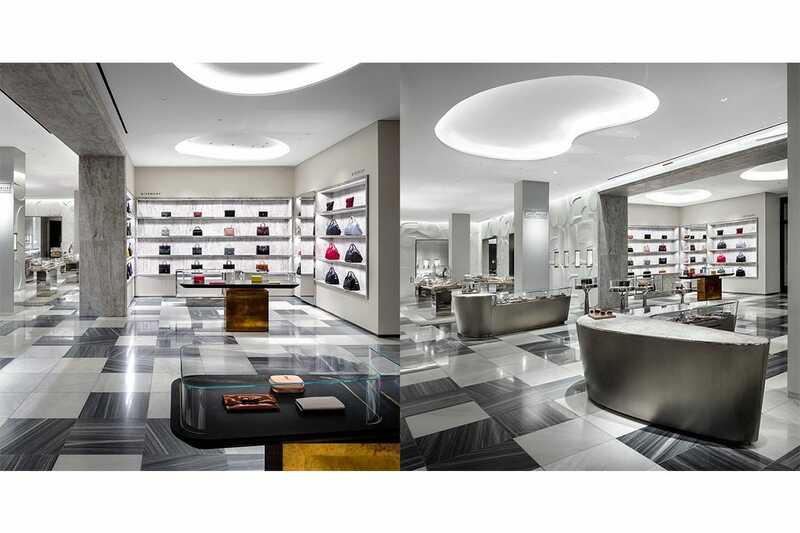 One of the paradigmatic examples of a luxury shopping center is the Barneys in Beverly Hills. As a marble supplier in Beverly Hills, TINO Natural Stone provided Macael White and Tino Blue marble, a timeless combination. Macael marble comes from a municipality that has the same name in Almeria, in the South of Spain and was used in such magnificent and emblematic projects as the Palatine complex of the Alhambra in Granada. It is an authentic marble with very good physical-mechanical characteristics, especially absorption and abrasion, and therefore internationally valued. Macael White and Tino Blue come from the same geographical area and the tonal variety that is reflected in the Barneys floor is nothing more than the result of the chromatic richness of this material. For this type of projects in which stones of different colors are interspersed and large quantities of meters are supplied, TINO Natural Stone made a prior dry lay in its facilities and numbered each tile so that the installer did not have to decide which was the best option in the arrangement of the pieces, it is the factory that predetermined the aesthetic and quality range of each space. This guarantees an optimal final result. As a marble supplier in Granada, TINO Natural Stone participated both in the cladding of the façade and in the interiors of the complex. Guatemala Green marble was used for the façade. A serpentine marble whose deep green emanates graceful white streaks full of light. The effect of this natural stone in a facade of the dimensions of Nevada Shopping Center is spectacular. 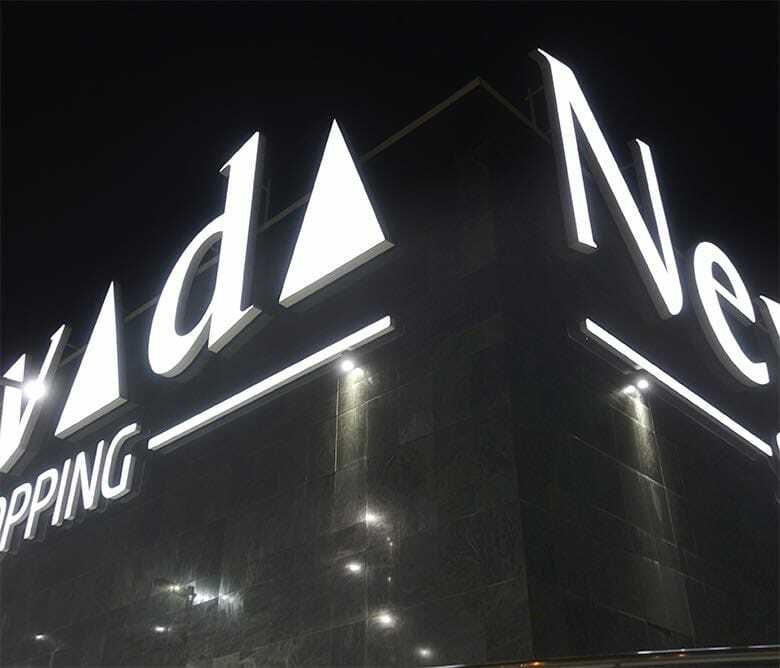 With a constructed area of about 280,000 m2, our products Guatemala Green, Macael White, and Crema Bianco were placed on more than 10,000 m2 of their facade. 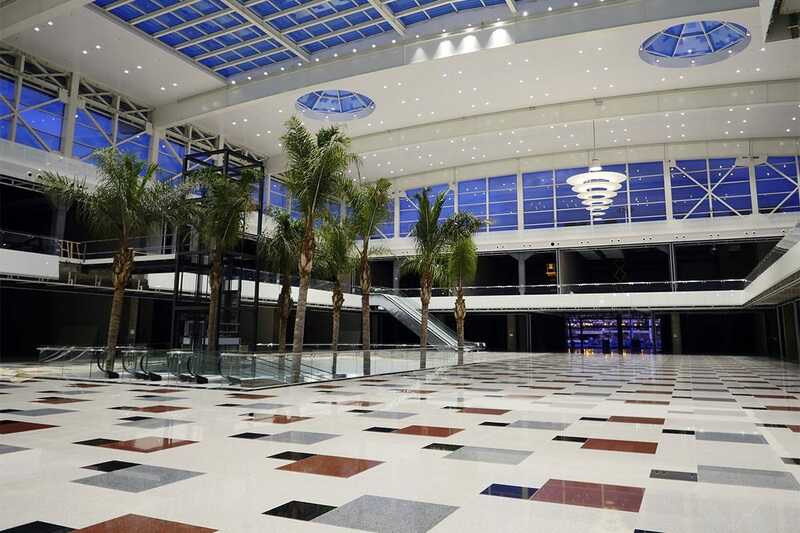 Another excellent example of marble in shopping centers is the Gran Plaza de Roquetas de Mar. 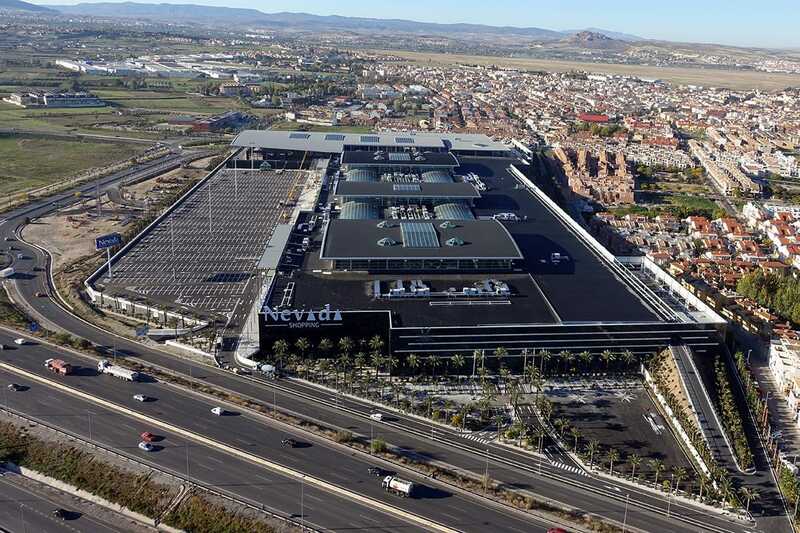 As a marble supplier in Almería, TINO provided 5500 m2 of Guatemala Green marble for the exterior facade and 6400 m2 of Blanco Macael marble for the interior trim. 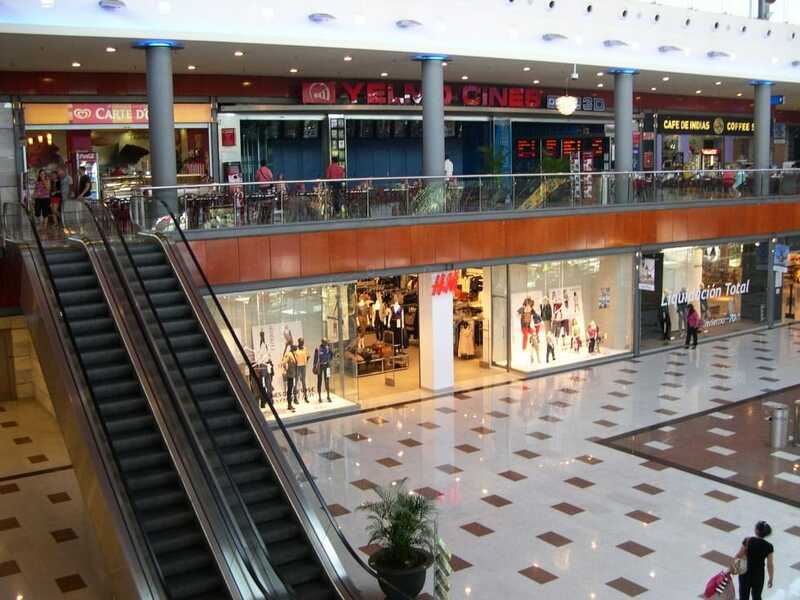 The Las Arenas Shopping Center in its day was a bullring that was converted into an original complex for leisure and shopping. Hence its circular plan. TINO Natural Stone, as a marble supplier in Barcelona, provided 8200 m2 of Crema Bianco marble and Gray Granite for the interiors. 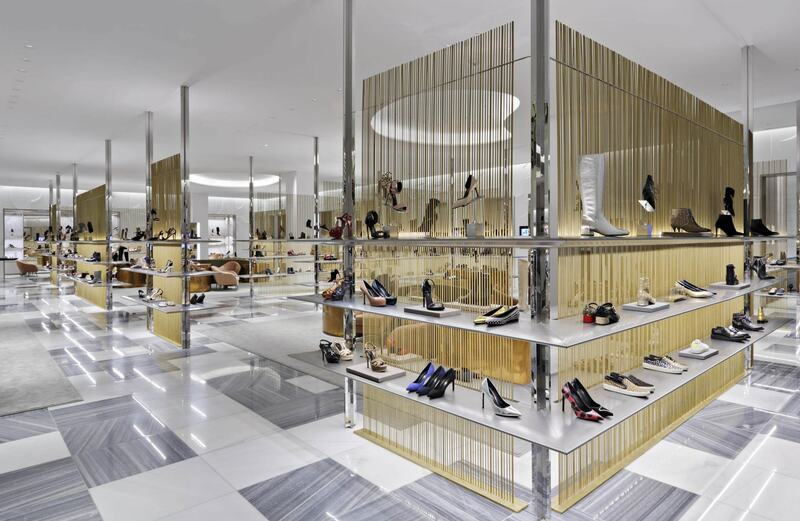 If you are thinking of including marble in shopping centers that you are projecting, contact us.